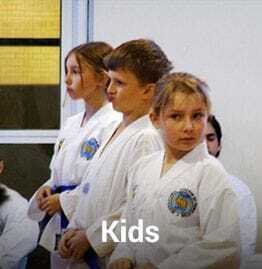 Taekwon-Do is a complete martial art that promotes courtesy, integrity, perserverence, self control and indomitable spirit. 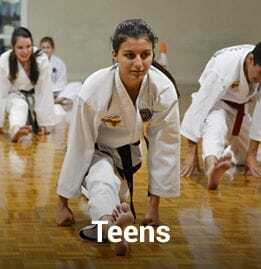 Regular training will improve fitness, flexibility, coordination, self confidence and self defence. 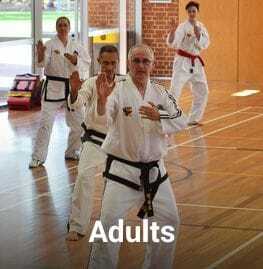 South Perth Taekwon-Do is a member of the International Taekwon-Do Federation and provides internationally recognised grade and dan certificates, opportunity to compete in tournaments and participate in seminars. 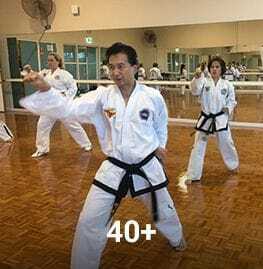 South Perth Taekwon-Do has a dedicated group of Instructors who offer expert tuition in a friendly and fun environment. All our instructors have current 'Working with Children Check' clearance.